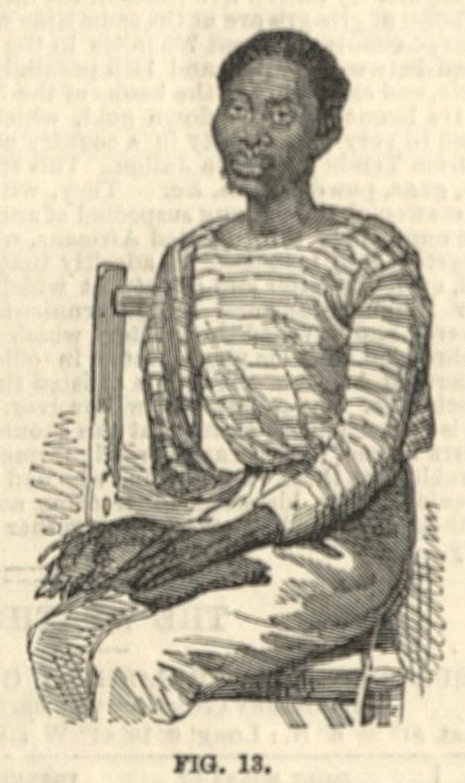 One of the many enslaved Africans liberated by the British navy. 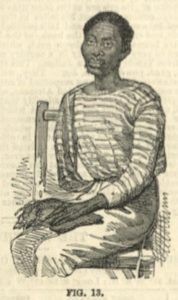 The Illustrated London News, 24 April 1858. Courtesy of University of Missouri Libraries.